Costa Rica Frika believes that everyone should partake in international volunteering and/or interning at least once in their life. Providing volunteer service in a foreign country proves to be just as rewarding for the individual as it is for the host organization. Doing it on your own pushes you out of your comfort zone and forces you to interact with the culture. Performing service allows the volunteer/intern to fully immerse themselves in the community and they are able to develop relationships that continue, even after the experience ends. 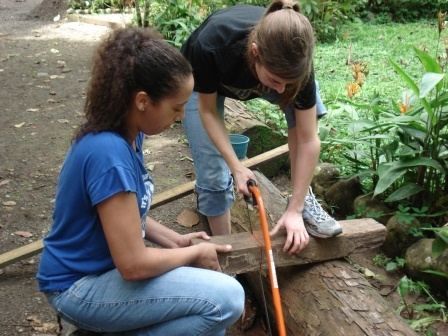 Whether you are on a gap/leap year, looking for a new life experience, or need some international experience, Costa Rica Frika has the volunteer or intern experience for you. Lodging with a host family or dorm (project dependent). Two-three meals per day (project dependent). 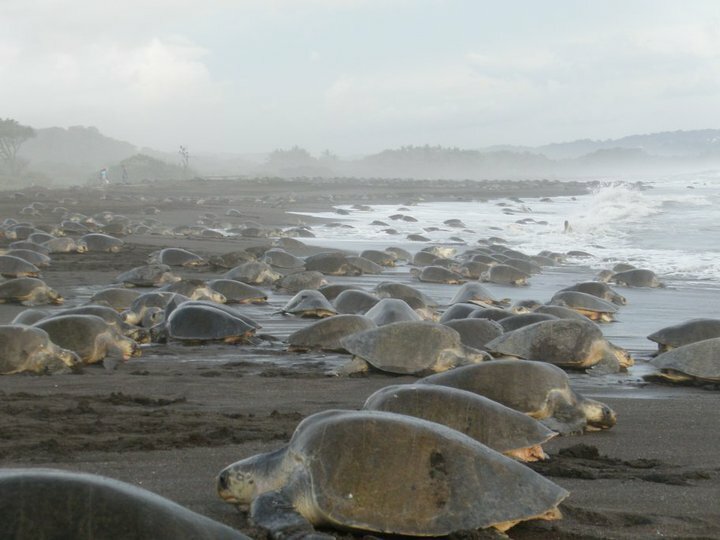 Join the efforts at one of the world’s largest turtle nesting beaches by ensuring that the turtles are able to come ashore, lay their eggs and also help the hatchlings make it to sea safely. Live just feet from the ocean as your service helps protect the endangered sea turtles. 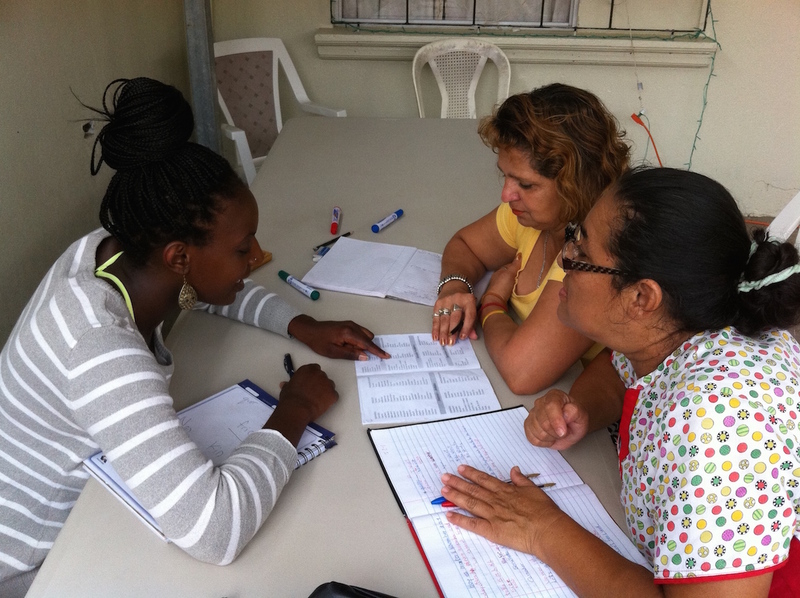 Volunteer your time assisting area English teachers in their classes and host your own conversation groups. Help teachers improve their English and confidence when speaking. Become part of a community where everyone knows your name, and become invested in the language learning success of your students. 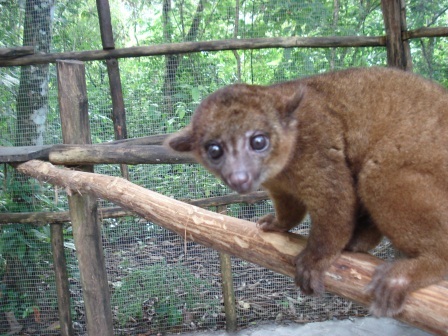 At this center you have the opportunity to care for injured and confiscated animals. Help these animals improve their health by feeding them and providing them with a safe social environment. In addition learn about the center’s history and the projects you can do to beautify it! This is a great opportunity to work on your Spanish and get to know the locals well. Opportunities involve working with children ranging in age from 2 months to 15 years old and all come from difficult family situations. 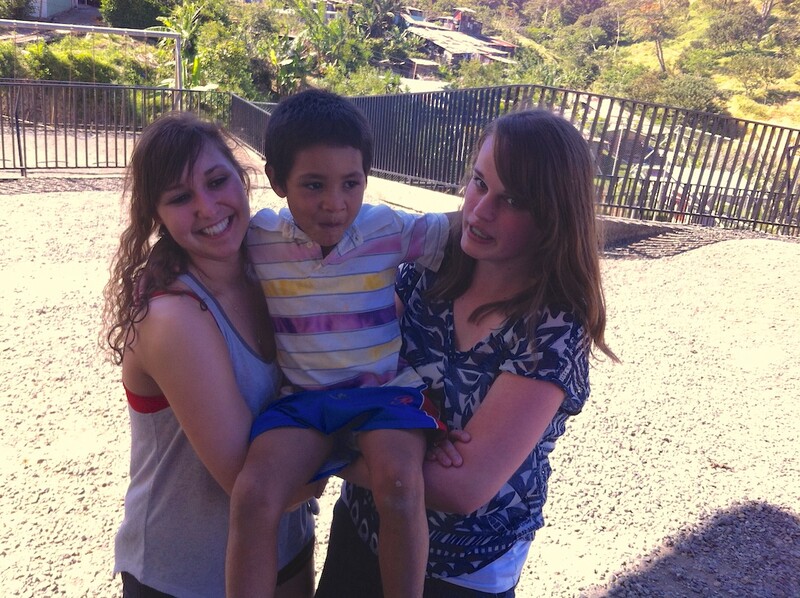 Volunteer your time at orphanages, community centers and before and after school daycares. One only needs to travel a few minutes to realize the roads are not up to typical North American standards. Not only the roads, but there are also many other community projects that lack funding and manpower. On this project you will be helping a local community with one of their projects such as building a house for a low income family. Costa Rica is proud to say that 25% of the national territory is designated as protected nature reserves however there are not enough resources to adequately maintain them. Volunteer by protecting the rainforest so plants and animals don’t see their habitats destroyed for economic gain. In this project you’ll have the opportunity to work with park rangers as they perform their daily tasks. SPANISH REQUIRED. Have a talent but don’t see a project that’s right for you? Let us know what you are looking for and we will do our best to find a project that best meets your needs. Read/watch what our volunteers have to say about their experience!